Apple and China Mobile have reportedly inked a long-anticipated deal that should make buying an iPhone easier for hundreds of millions of Chinese. The deal's completion, first reported by the Wall Street Journal, will greatly expand Apple's reach in the world's most populous country and provide access to a previously untapped revenue stream. China Mobile is the world's largest carrier by subscribers, with around 700 million users -- or more than twice the population of the United States. Apple executives have long courted the mobile carrier, and analysts have deemed the partnership a must-have for Apple as it seeks to gain devoted fans among China's rapidly growing middle class. The country of 1.3 billion is Apple's largest market outside the United States, but the iPhone maker has stumbled there, losing ground in the smartphone race to rivals including Xiaomi that offer cheaper phones. 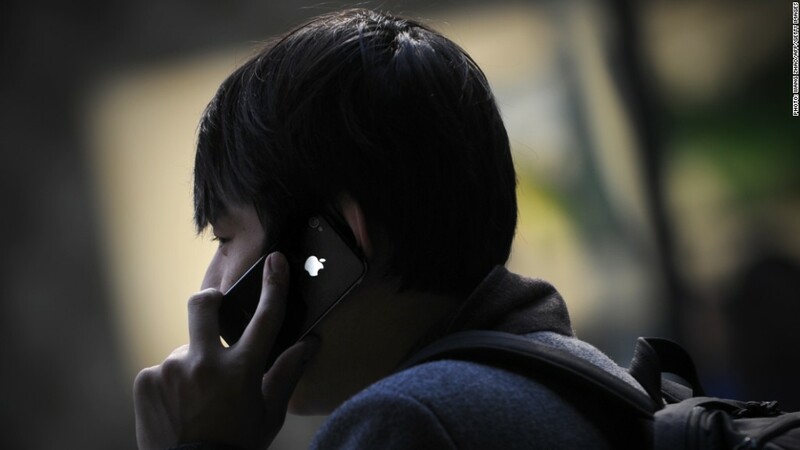 In a brief statement issued Thursday, China Mobile said that negotiations with Apple were "in progress." A company spokesperson said they had no further information to release. 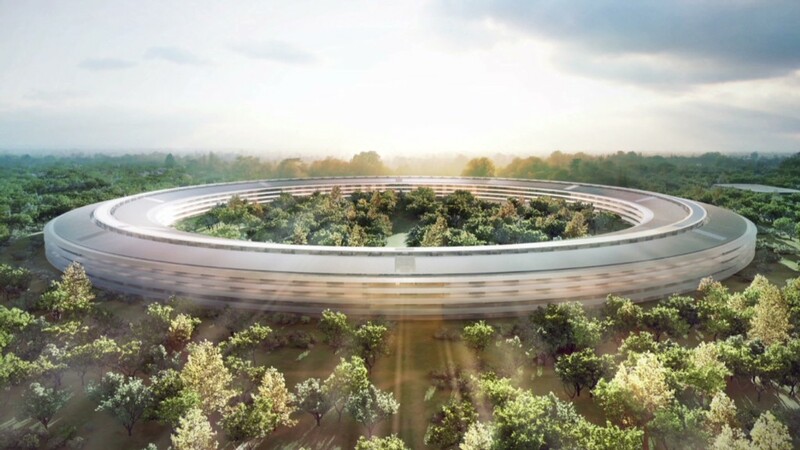 Representatives from Apple (AAPL) did not immediately respond to requests for comment. The Wall Street Journal report, which cited anonymous sources, said that China Mobile will start offering iPhones later this month. Specifically, the kickoff could happen at a Dec. 18 conference held by the carrier in the Chinese megacity of Guangzhou. Other signs are pointing to an announcement before the end of the year. Apple cleared a key regulatory hurdle in September, securing permission from Chinese regulators to run the iPhone on China Mobile's network. And Chinese regulators earlier this week issued a license to China Mobile to run a fourth-generation wireless network, which uses lightning-fast TD-LTE technology. The new offering will replace the carrier's outdated and unreliable 3G network, which was thought to be a stumbling block during negotiations. Some key questions about the deal remain unanswered, including how large a subsidy will be offered to China Mobile subscribers who wish to purchase an iPhone. Apple is No. 1 or No. 2 in almost all other countries where it sells the iPhone, but has lagged its competitors in China. Samsung and Nokia (NOK), for example, both typically beat Apple in terms of smartphone sales in China. A host of local brands, including Lenovo (LNVGF), Coolpad, Huawei and ZTE have also topped Apple in recent quarters. Even in the face of intense competition, Apple CEO Tim Cook has maintained his optimism about Apple's business in the region. "I continue to believe that in the arc of time here, China is a huge opportunity for Apple," Cook said earlier this year. -- CNN's Dayu Zhang contributed reporting.